ADOBE MAX 2017 / WELCOME! 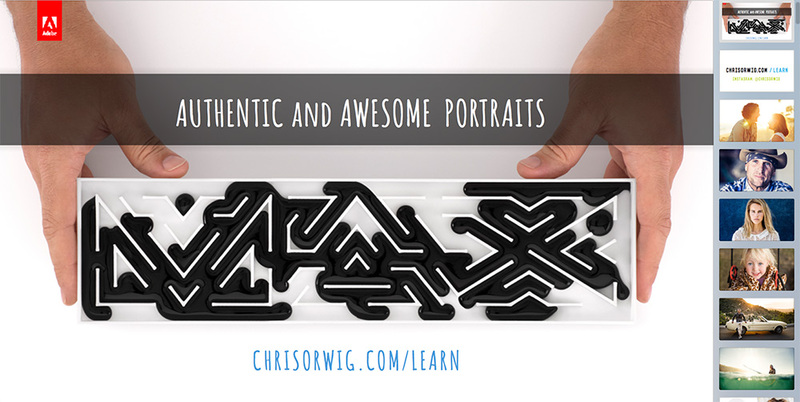 Click on the image below to download the AUTHENTIC AND AWESOME PORTRAITS slide deck as a PDF - enjoy! 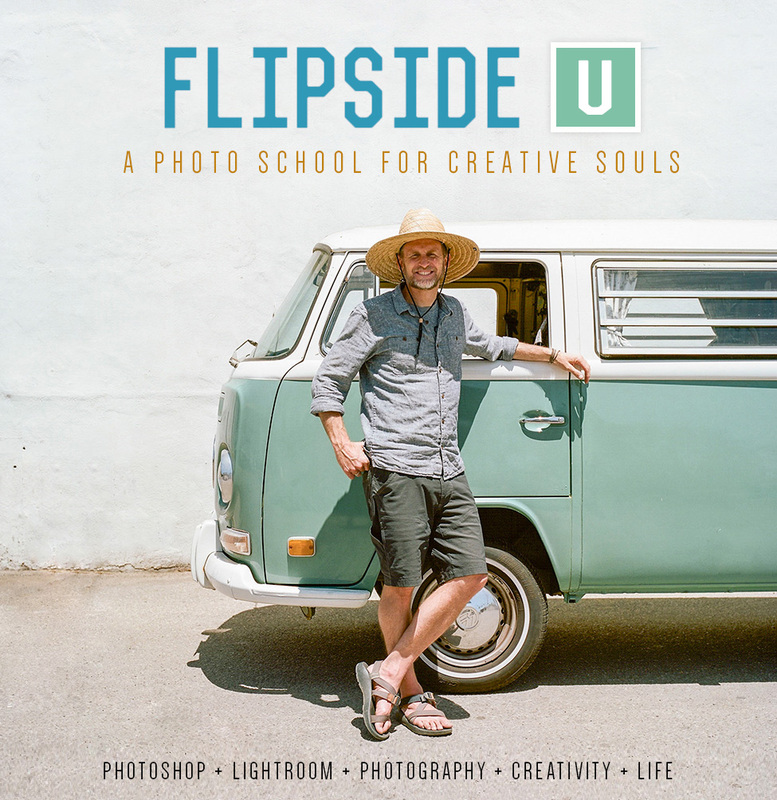 I've been dreaming about creating an online photo school for a long time and it's getting closer to becoming a reality!!! fill out the form below - THANKS! 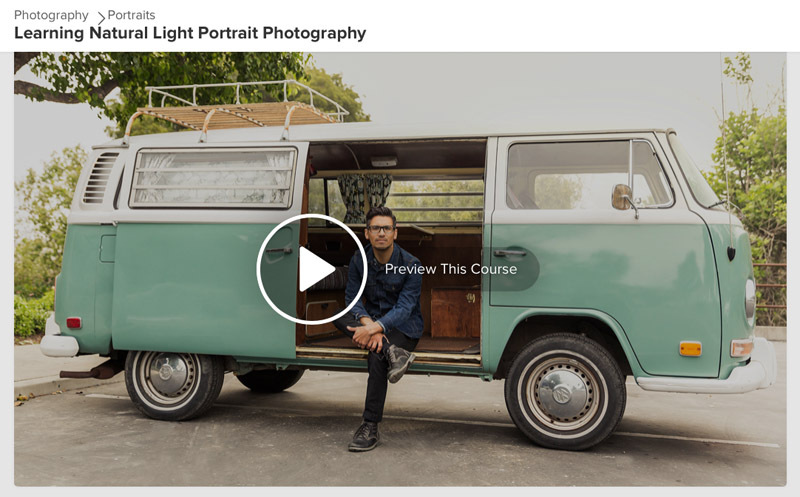 Capturing Authentic Portraits on CREATIVE LIVE - watch the trailer below or click here to view the full course! 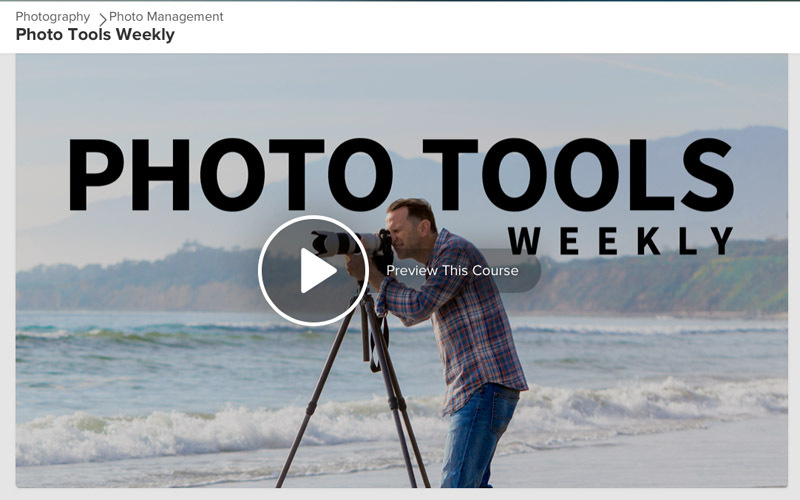 I've authored 100+ courses on Lynda.com / LinkedIn Learning on those topics! You can find them by clicking here! Below are a few courses I think you might enjoy. Click on the images to view the trailer on lynda.com. 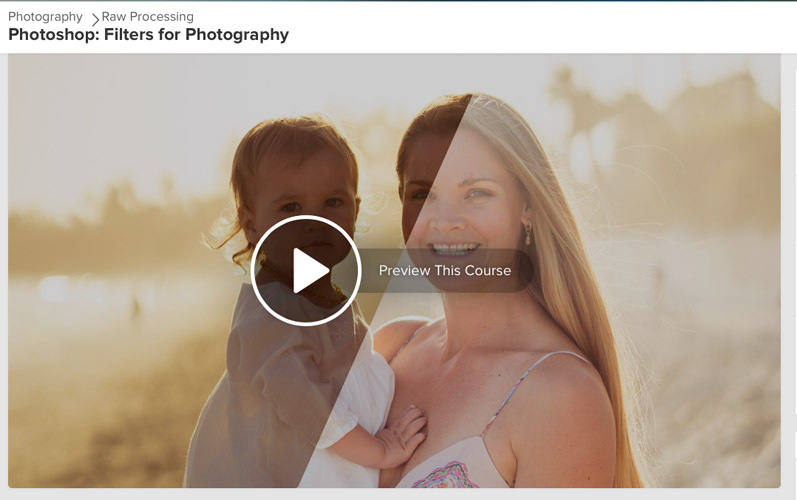 LIGHTROOM USERS - This is just an added bonus.... It's a PDF guide with my favorite Lightroom shortcuts. Click on the image below to download the keyboard shortcut PDF or click here to download the ESSENTIAL LIGHTROOM KEYBOARD SHORTCUT PDF! Hey - I wrote a book! Check out the trailer it below. If you have any questions or would just like to connect and say hello, use the contact for below.